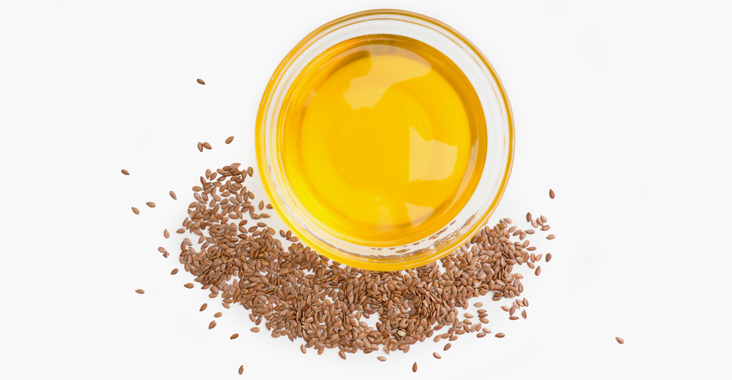 Linoleic acid is an omega-6 polyunsaturated fatty acid. it has a particular role in structural integrity and barrier function of the skin. It has been recognized as an essential for healthy looking skin.